Can i change text box width? 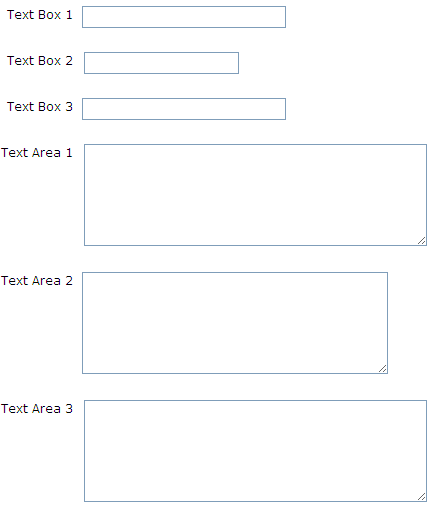 Making the label larger or expanding the label doesn't change the text box size. Can you advis how I can make them wider? Many modern browsers allow users to adjust the dimensions of text areas and as such, the information provided above only affects the initial width of a text area (when the page loads). 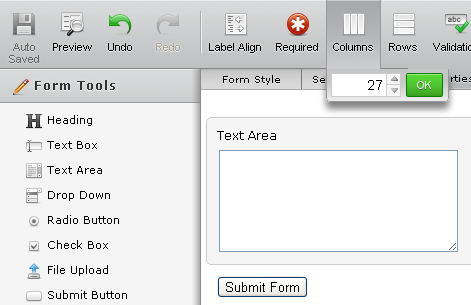 Firebug comes in handy when trying to determine the ID assigned to each element by the JotForm system. To find out more about how CSS works, check out MaxDesign.com. I have moved your post to a new thread here: https://www.jotform.com/answers/825659 where we will be assisting you shortly.